This year I’ve decided against writing a 2016 review. I haven’t had a particularly great year and I didn’t really want to make a whole post about it. In 2016 I met some wonderful people, made lifelong friends, got a new job and I saw some amazing shows. 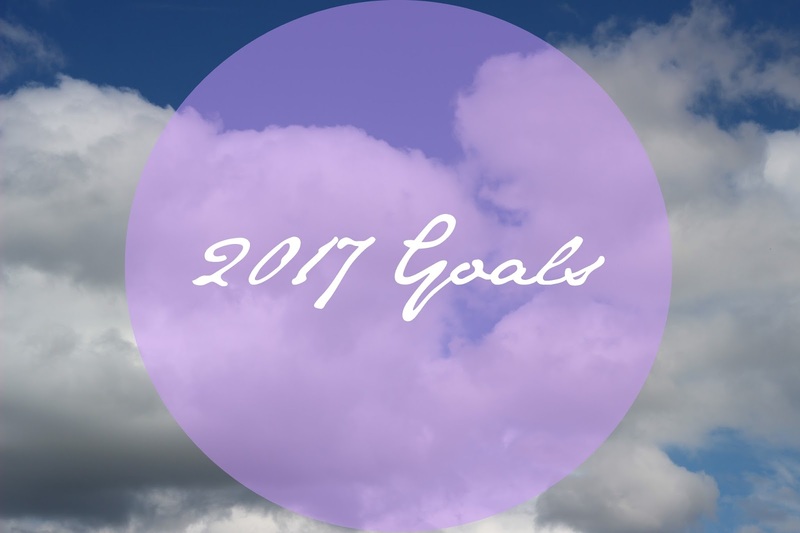 I wanted to make some achievable goals for 2017, I don’t think I actually achieved any of my 2016 ones. In 2016, I barely went outside of Birmingham. I’d been to Sheffield, Manchester and Liverpool once and then London a few times. This year I’d like to travel out of the country at least once and maybe actually get to see the sea. My main goal would be to go to New York City but we’ll have to wait and see. In 2016 I think I read one or two books, which is such a small amount! I received a lot of books for Christmas, so this year I’m going to spend less time scrolling Facebook and more time reading books. I’ve set my challenge on Goodreads to read 25 books, which I think will be achievable. By sort out everything, I mean my wardrobe and belongings. I have so many clothes I didn’t wear throughout the whole of last year and so many ‘things’ I haven’t used for years, so I think it’s time for a big sort out. I think I’ll be using the ‘will I take this with me when I move out’ rule. I think this was one of my 2016 goals but I didn’t have much time or energy to make things this year. I taught myself how to crochet in 2016, by making a baby hungry caterpillar cocoon, so I’d love to crochet more. I also made one baby taggy blanket, so I’d love to sew more this year. As a fussy eater, this is a big thing for me as I stick to the foods I like. Yesterday I tried chicken fried rice and duck, today I tried pepperoni pizza. They may seem like normal things to eat to you but it’s a big step for me haha! I can’t wait to try more new food this year and hopefully find a few new favourites.